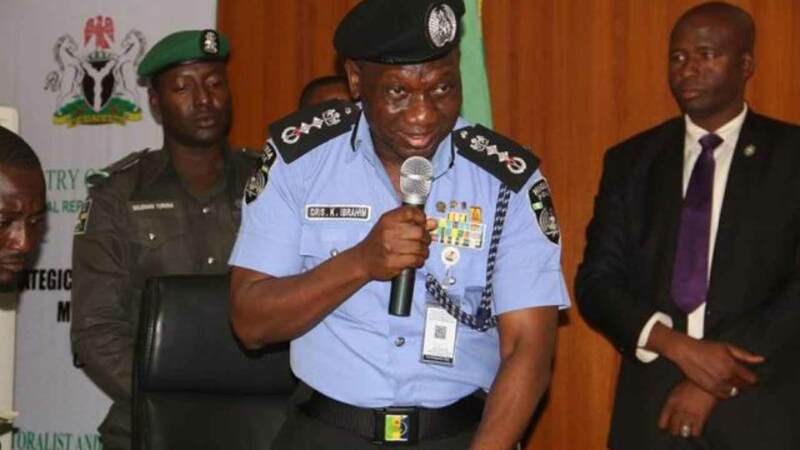 The Inspector General of Police (IGP), Ibrahim Idris, has expressed the readiness of the Nigerian Police Force (NPF) to ensure the total compliance with the Benue Anti-Open Grazing law, warning that violators would be made to face the full wrath of the law. Idris’ representative and the Deputy Inspector General of Police (DIG), Operations, Joshar Habila, said he was in the state at the instance of the IGP in view of the recent killings. The Police boss said the aim of the visit was to go round the affected areas, assess the current situation on ground and ensure adequate security of lives and properties. “We are working jointly with other security agencies to build confidence in the mind of residents and reassured them of adequate protection. “More security operatives will be deployed to the state and we have also agree to increase our logistics, as our helicopters are already flying to the flashpoints to ensure safety of the communities,” he stated. He said the Police was working tirelessly with the government to strengthen the communication apparatus of the state command for effective outreach and appealed to the public to always volunteer information to the security operatives to help them function better. He commiserated with the family of the dead and injured and appealed for calm from all the parties, assuring that the Police would soon bring perpetrators of the dastardly act to book.